Mark grew up attending his father’s races and falling in love with motorsports. He began racing quarter midgets at the age of five and soon moved on to Legend cars. Following in his brother’s footsteps, Mark made his way behind the wheel of a Spec Miata in SCCA regional and national events and experienced great success before enlisting in the military in 2002. 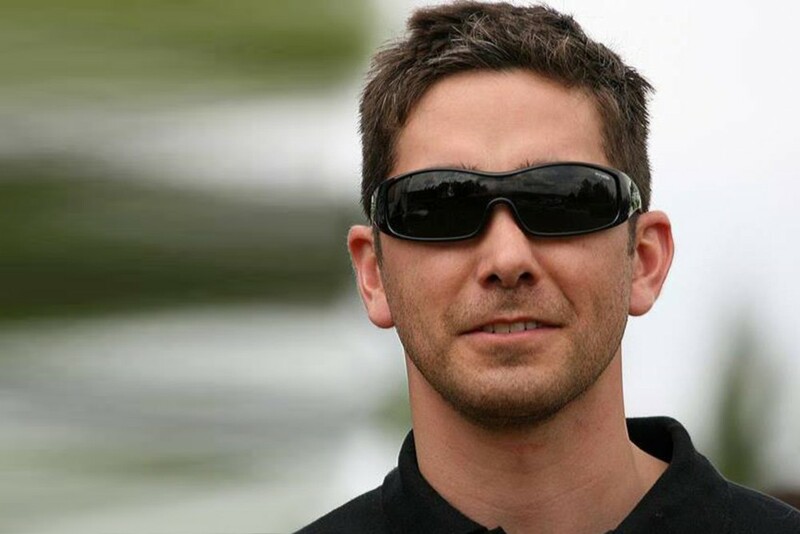 Mark’s driving talent earned him a ride in the Volkswagen TDI Cup series in 2008 and 2009, Mark and his wife, Leah Pombo, reside in suburban Atlanta. To learn about the other drivers be sure to check out http://www.minijcwteam.com/drivers. And if you’re interested in even more information on the Pombos check out http://pomboracing.com/.